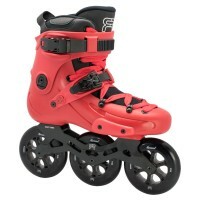 FRX 80 The FRX 80 is the perfect skate to combine FReeride and FReestyle skating in only one model. 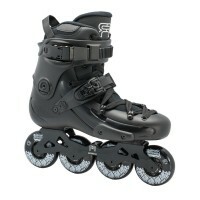 Thanks to their X2R rockerable frames, you just need to turn the axles to get more manoeuvrability to practice FReestyle or more stability for enjoy ..
FRX W Brand new in the SEBA Skates family, please welcome the FRX W. Because, at SEBA, we think that every foot should have a fitting skate, we designed these models to suit the thinner shape of a woman foot. 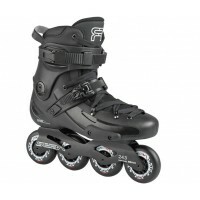 As well as being more comfortable, thes..
FR3 80 The FR3 80 is the perfect skate to combine FReeride and FReestyle skating in only one model. Thanks to their X2R rockerable frames, you just need to turn the axles to get more manoeuvrability to practice FReestyle or more stability for enjoy ..
FRX 310 The FRX 310 are perfect to enter in the new FReeride on 3 wheels trend. The X2 310 frames offer a great skating comfort, while the 110mm Street Kings wheels will make you feel like the King of the Streets ! 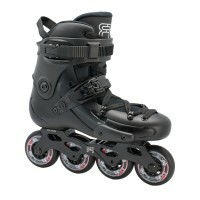 This skate is comfortable and sol..
FR2 (80, 84) Details make the difference. 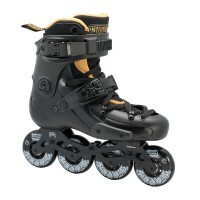 Now optimized with metal plates, new FR liner, and Street King wheels. The shell is also 310 & 325 frame-compatible. 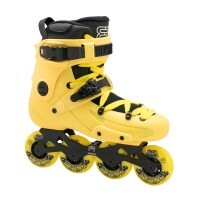 Skate well, with comfort and confidence. 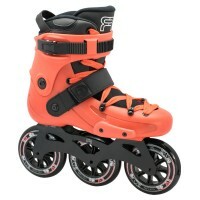 DETAILS Boots: Plastic shell, HDS, Abras..
FR3 310 The FR3 310 is the perfect skate for a fun FReeride session. 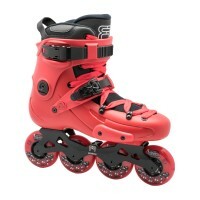 Thanks to their 310/232mm frames, you get a great manoeuvrability to fast and furious city skating with a great stability. 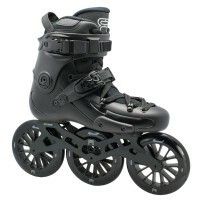 Thanks to the integrated plates, you will gain in stabili..
FR1 80 BLACK The FR1 80 is the legendary freeride skate which will bring you everywhere with comfort and precision. 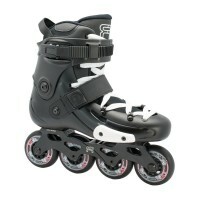 With a perfect comfort, those skates have been re-thought to offer you the best stability and solidity possible. 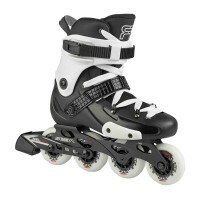 Perfect to improve y..
FR1 80 The FR1 80 is the legendary freeride skate which will bring you everywhere with comfort and precision. 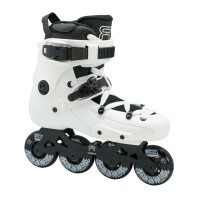 With a perfect comfort, those skates have been re-thought to offer you the best stability and solidity possible. Perfect to improve your sk..
FR1 310 The FR1 310 are equipped with a 230mm frame, which provides a better manoeuvrability, keeping a good stability. 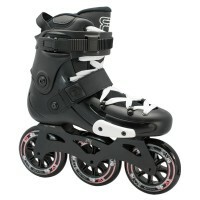 Those skates are stiff, strong and respond perfectly to all your needs. DETAILS Boots: Plastic shell, Plastic cuff ..
FR1 325 The FR1 325 are equipped with a 260mm frame, which provides a good stability and more power for long distance, but which is also agile when needed. Those skates are stiff, strong and respond perfectly to all your needs. DETAILS Boots:&nb..
FR1 DELUXE The FR1 DELUXE INTUITION is the highest-end skate in the freeride range. 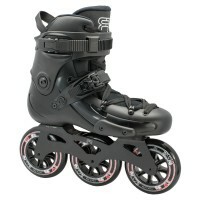 This skate is equipped with the Deluxe V3 frames, ultra short and low, for more stability, and INTUITION heat-mouldable liners to gain even more precision and comfor..